Author: Beecher, Raymond Set In . . . 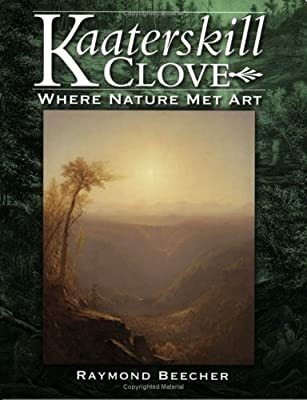 Description: The heart of the Catskill Park, home to spectacular Kaaterskill Falls--New York's highest--and Rip Van Winkle, the Clove helped launch the Hudson River School and became America's first mountain resort destination. With 175 illustrations, many never before published!